The San Diego International Airport’s outgoing CEO, Thella Bowens, spent more than $340,000 of airport moneytraveling throughout more than 20 countries in the past six years, according to an inewsource/CBS8 examination. Her trips — more than 125 of them approved by the airport’s board of directors — included stays at five-star hotels in Hawaii, China and Paris and $10,000 plane tickets to Australia and South Africa for conferences, meetings and speaking engagements. A trip to Israel in December to attend a panel on security protocols cost the airport $10,600. Bowens declined a request for an interview. A spokeswoman for the San Diego County Regional Airport Authority sent written responses to questions about accountability and excess. San Diego media has scrutinized airport spending since at least 2007, when The San Diego Union-Tribune found top officials and board members had spent almost half a million dollars on business and travel expenses over a four-year period. That story, plus similar reporting over the next few years, prompted policy changes that aimed to curb exorbitant spending. Thella Bowens has served as the airport’s CEO since it broke apart from the Port of San Diego in 2003. Photo from San Diego County Regional Airport Authority. Yet receipts examined by inewsource/CBS8 show Bowens still stays at top hotels, rides first-class rail through Europe and expenses single plane tickets that cost more than double what the Phoenix airport’s CEO spent on travel throughout an entire year. Haney Hong, the president of the San Diego County Taxpayers Association, said it’s the responsibility of the airport’s board of directors to assess whether Bowens’ trips are in the best interest of the public agency. “Here you have a number of instances,” said former San Diego City Attorney Michael Aguirre, “in which the officials entrusted with managing the resources and finances of the airport authority have been put on notice of this problem — and basically just looked the other way. For context, inewsource/CBS8 compared Bowens’ travel to her colleagues’ at other airports in the region, including Los Angeles International Airport, Phoenix Sky Harbor International Airport and San Francisco International Airport. The CEO in San Francisco spent less than $4,000 on travel in 2016. His colleague in Phoenix spent about $5,000. Los Angeles — which services almost four times as many passengers as San Diego — reimbursed its CEO about $29,000 for travel last year. Bowens’ trips added up to $61,258 in 2016. To be fair, each airport is unique and its priorities may differ. LAX, SFO and PHX are among the 10 busiest airports in the country according to FAA data, and don’t need to woo airlines and business as much as SAN — which was 27th on the FAA list for 2015. Frequent business travelers also point out that international travel is physically exhausting, and good rest — the kind you can only get lying supine in first class — is key to conducting high-stakes business deals and negotiations. Yet there remains a question of “optics,” or how things look to the people ultimately footing the bill — the public. The topic resonates with Aguirre, a former federal Department of Justice assistant attorney who ran for city attorney during San Diego’s financial crisis and investigation by the Securities and Exchange Commission. Bowens’ travel, he said, is a symptom of a larger problem in politics. Hong from the Taxpayers Association agreed, but urged it all be viewed in context. “Exorbitance is not a good thing,” Hong said. Research and interviews have made one thing clear: the airport sees itself as different from other local government agencies. The point is stressed on the agency’s website, in quotes to reporters over the years, and most recently in responses to inewsource/CBS8. Clearly, the airport authority is a public agency subject to California open meetings and records laws. 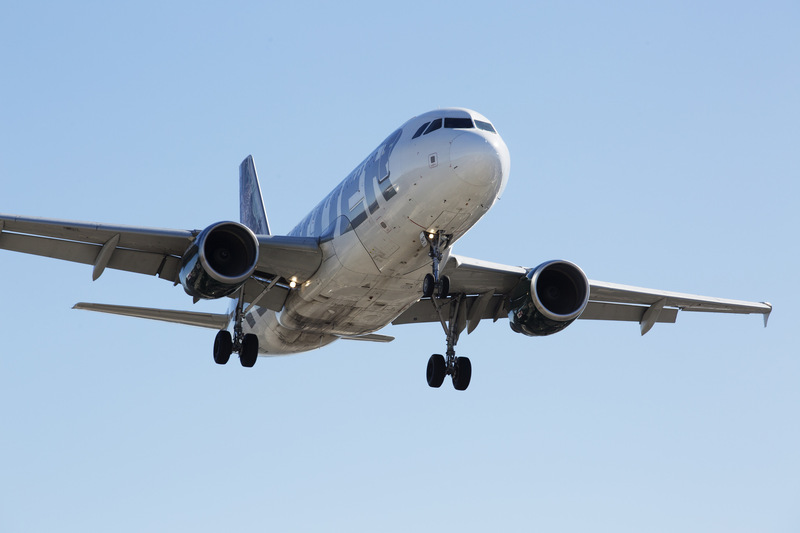 It operates with public funds: FAA data show the airport authority received $247 million in federal funding for capital improvement projects, such as noise mitigation, rehabilitating runways and other big-ticket items, since 2005. However, representatives of the authority take an alternative view. There is more to it than just the value of the property. The majority of the airport’s revenue is derived from operations on that land — $174 million from building rentals, parking revenue, rental car licensing and other sources according to its 2017 budget. 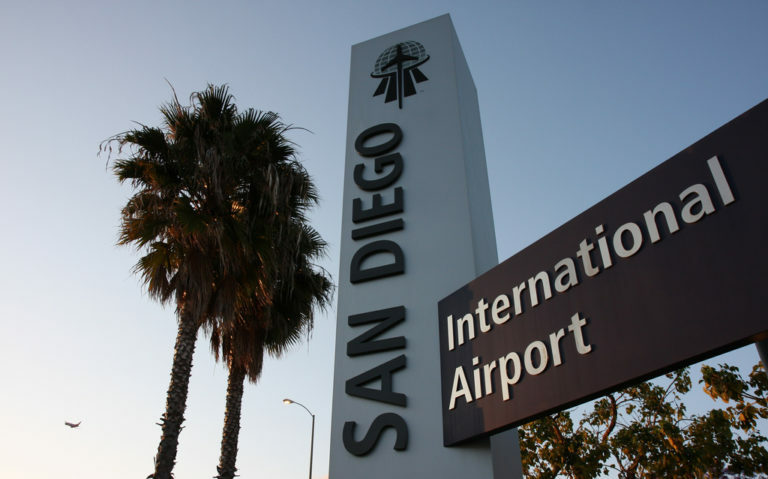 Airport employees are also enrolled in the Airport Authority fund within the San Diego City Employees’ Retirement System, a public employee pension fund. Bowens — who earned $380,000 last year in pay and benefits — will receive a pension of more than $172,000 a year after she retires in March. inewsource/CBS8 attempted to speak with former and current airport board members for this story: Councilman David Alvarez’s spokesperson said he didn’t have time to talk about it and Councilman Mark Kersey’s office did not respond to the request.